Whether you’re looking to find a fresh start, a better job, or a new career direction, job seekers will find many exciting opportunities at the North Iowa Job and Career Fair, hosted by North Iowa Area Community College (NIACC) and IowaWORKS. This event will take place on Wednesday, April 10 from 11:00 a.m. to 2:00 p.m. in the NIACC Gymnasium. 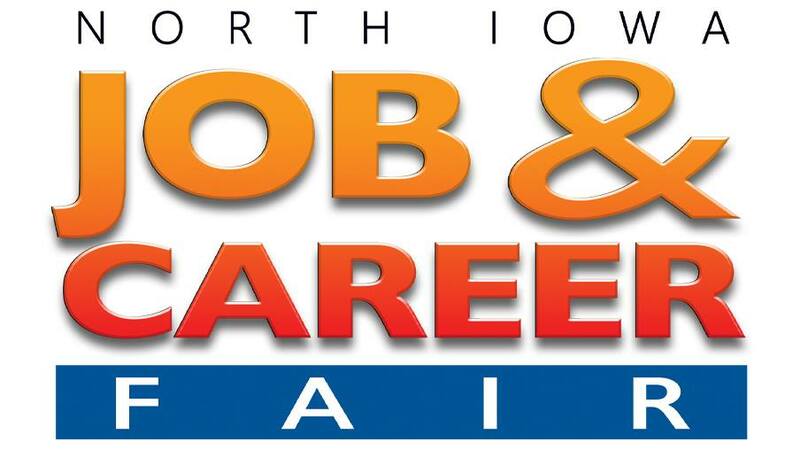 “The North Iowa Job and Career Fair invites the job seekers and soon-to-be graduates to attend to connect with area businesses. Maintaining a skilled workforce is important not only to the companies represented but to the surrounding communities,” said Terri Ewers, Vice President for Student Services at NIACC. This event draws a diverse range of employers representing various industries. 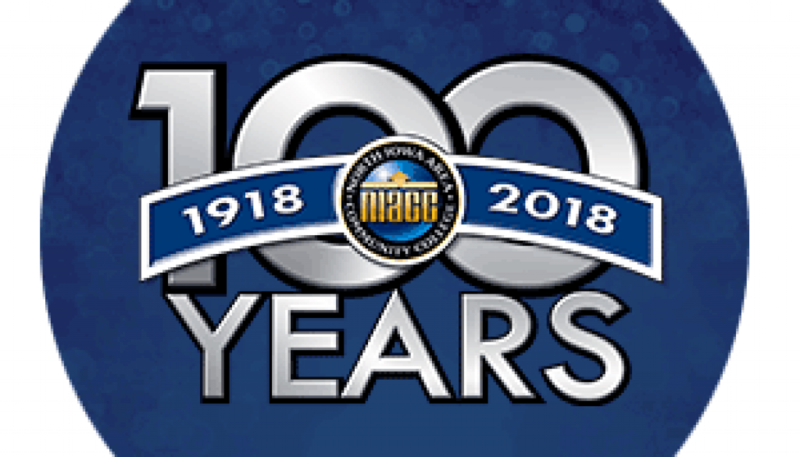 The Career Fair will provide opportunities to speak with NIACC personnel about education and training available for those who wish to pursue a new career. The Job and Career Fair is free, open to the public, and will feature over 60 area employers that will be available to discuss current full-time and part-time employment opportunities and future career options. For a complete list of employers, visit www.niacc.edu/careerfair. Please contact IowaWORKS North Iowa at 641.422.1524 (select prompt 2) with questions or for more information about services available to help job seekers prepare for the Career Fair.